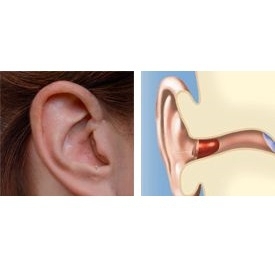 Treatment of hearing loss, tinnitus, or balance concerns is not optional. With the serious impact these have on your health, you deserve the care and attention of the hearing care team at Premier Hearing Center. We offer a full range of hearing solutions to keep you feeling and hearing your best. Whether you are coming to us for your very first hearing test or your regular yearly exam, our hearing care providers are here to monitor the changes in your hearing. Our full-service hearing testing lab offers a range of diagnostic tests to pinpoint the cause and degree of your hearing loss, allowing you to choose a hearing treatment solution with confidence. Many patients are hesitant to choose a hearing aid simply because they don’t know which one to pick. Our hearing care providers take the time to walk patients through all of their options, explaining the benefits of the different types and models of hearing devices. Once we have discovered the right device for your condition and lifestyle, our specialists will custom-fit your device to you. Is your hearing aid delivering spotty sound or even no sound at all? Our technicians can perform regular cleaning and maintenance to remove debris, restoring clear sound to your hearing aid. If your device is malfunctioning, hearing aid repair can be an easy and less expensive solution to replacing your device. Find out more about our repair services here! Do you hear a buzzing, crackling, or ringing sound in your ears? 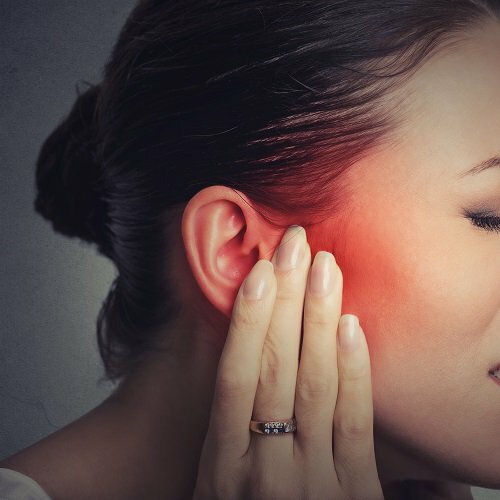 Tinnitus, or head noise, is a common side effect of hearing loss that can rob sufferers of their sleep and concentration. Our hearing care providers can determine the source of your head noise and correct the condition for good.